The first week of April has already reached the midpoint and the stream must go on. April Fool’s Day was like a million years ago, and tax day is creeping up on us. Time flies when you stay up too late playing video games in an effort to get get reviews out but then put off sleeping even longer because you don’t want to miss out on any cool YouTube videos. Life is tough, guys. 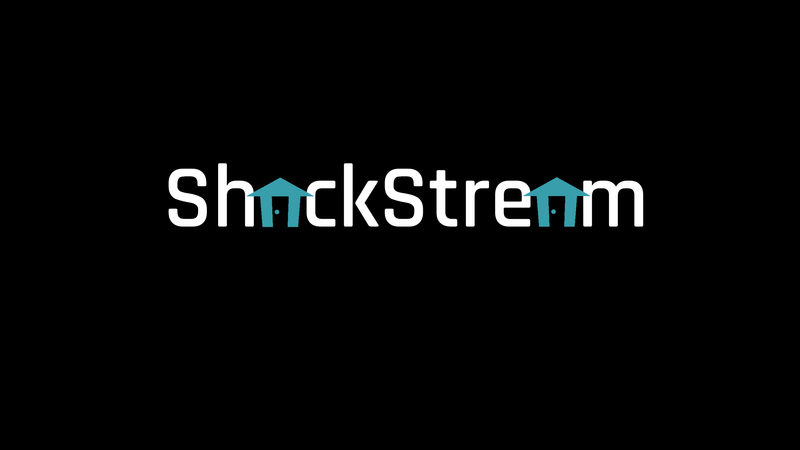 While it arrives slightly later than usual, the ShackStream is still coming at you today. Expect more of the Anthem DLC based on our nation’s capital as well as hot takes on lunch, sauce, and movies that feature both Woody Harrelson and Wesley Snipes. The fun kicks off at 5:15 PM EDT (2:15 PDT) on the Official Shacknews Twitch Channel.